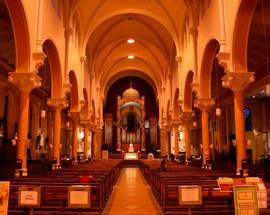 Built in the early 1800s on the site of a 16th Century pre-Reformation Carmelite Priory, the church was actually founded in 1279. 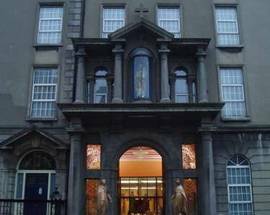 Step through the doors of this imposing grey-fronted building and discover many religious shrines surrounded by brightly burning candles. Just inside the main door is a large Calvary Shrine. 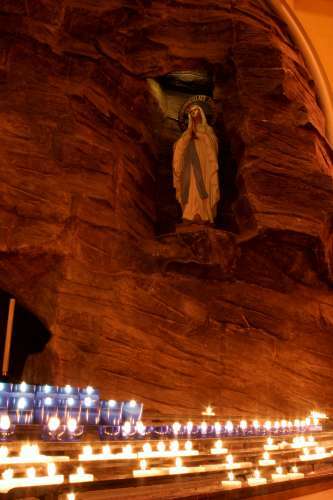 Then inside the main church there are more shrines to, among others, St Albert of Sicily, St Anthony and - in a particularly striking Grotto scene - Our Lady of Lourdes. 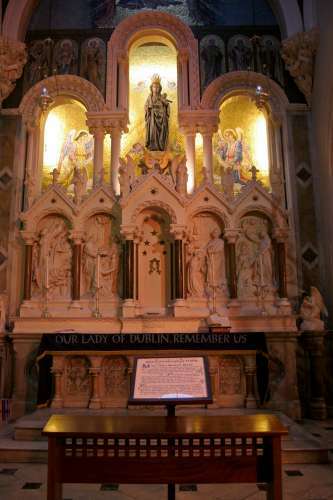 The church's most historic Shrines are undoubtedly those of Our Lady of Dublin and St Valentine. 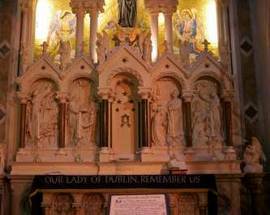 The former is said to date back to the 16th Century and was discovered by Father John Spratt in a secondhand shop in 1824, having been discarded following the Reformation. 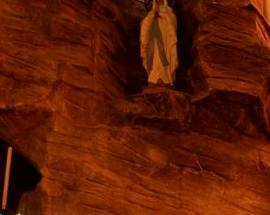 The lifesize oak figure of Mary holding the infant Jesus stands serenely in a majestical shrine, its dark hue made all the more eye-catching by the stunning surrounding. 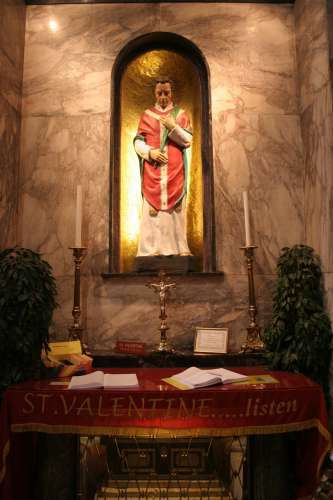 Father Spratt was also responsible for bringing the remains of St Valentine to Dublin. Following a visit to Rome, where the venerated preacher attracted many crowds, the Saint's relics were gifted to Father Spratt and his Carmelite Church by Pope Gregory XVI. 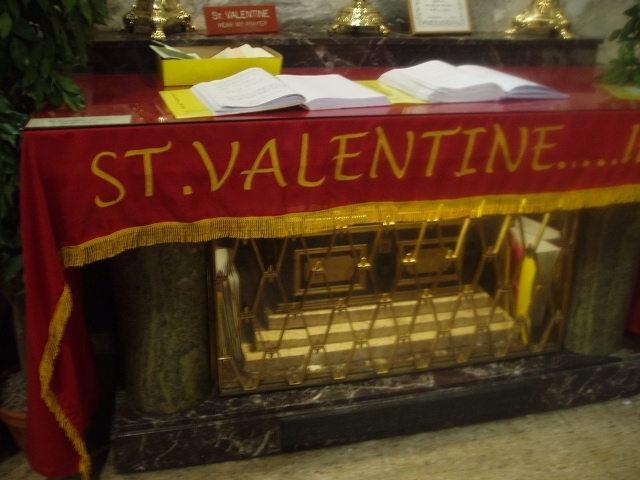 Every Feb 14, soon-to-be-married couples attend a special Mass and a Blessing of Rings. 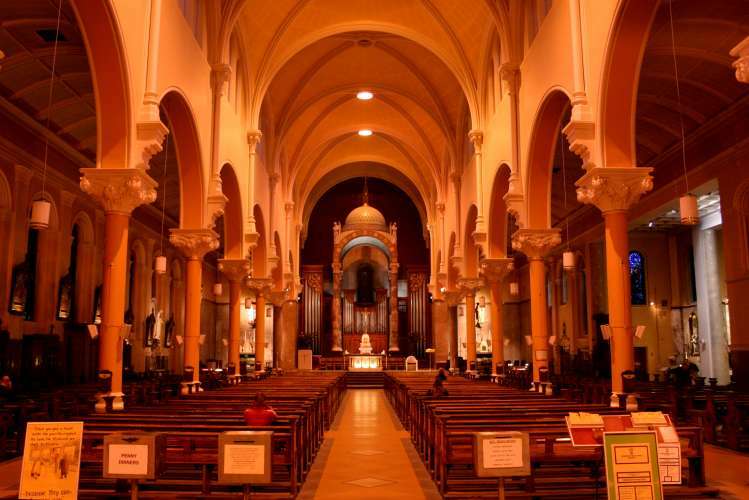 During your visit, take time to read the history of the Carmelite Order, founded in the 12th Century on Mount Carmel in present-day Israel, browse through the shop and have a cup of tea in the adjoining cafe. A perfect respite from the busy city. Open daily. 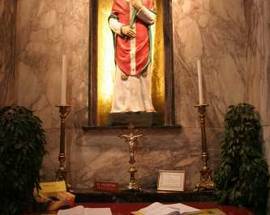 Masses: Mon-Sat: 08:00, 10:00, 11:30, 13:10 & 15:00. 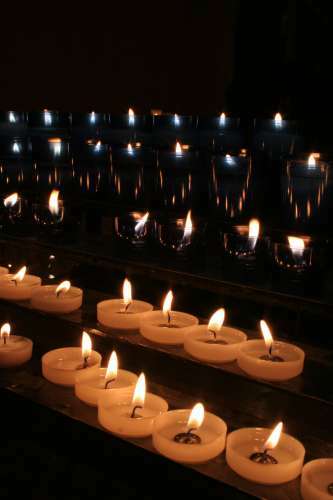 Sun: Vigil Mass (Sat: 18:00) 08:00, 10:30, 11:30, 12:30, 16:00 & 19:00. 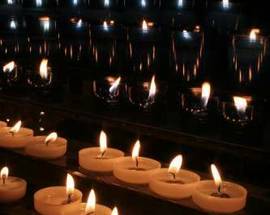 I want to take my mum to Lourdes next year organised by the Carmelintes. What are the dates please. 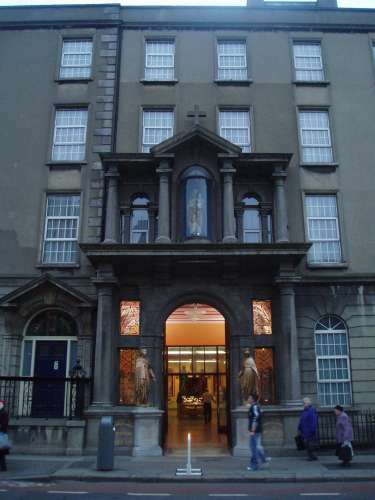 My mum lives in England but was brought up in Dublin at Whitefriar Street Church Dublin.